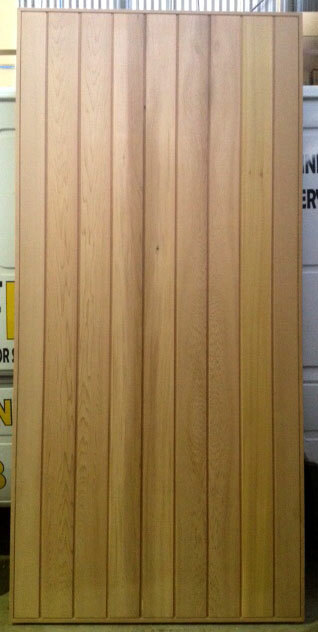 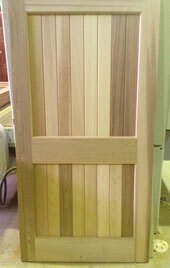 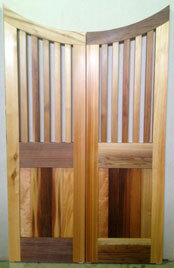 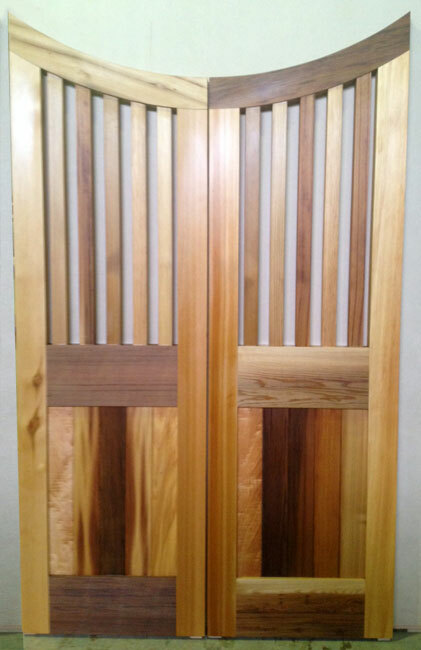 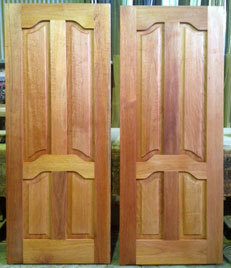 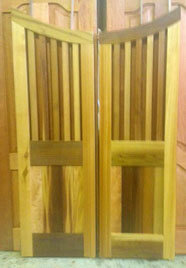 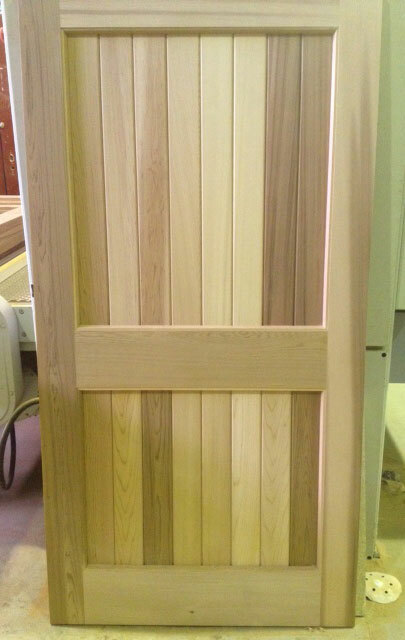 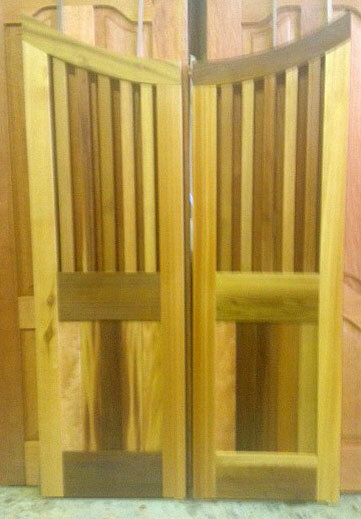 Our doors can be made from natural hardwood or softwood timber, and can be finished painted, stained or natural. 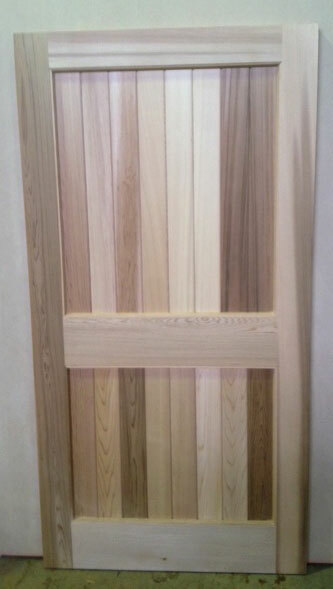 We can make all types of hardwood doors from Cricket bat doors to multi panel glass, raised and fielded panels, gothic or cathedral head and also Bi-fold doors with or without retractable fly screen. Veneered doors are available in various sizes and are available in most types of veneer.